Resting Bitchface Syndrome? Help is on the way! Plastic Surgery Can Make You More Likeable! 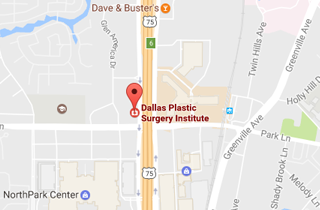 Dallas Facelift – what do I need to know?